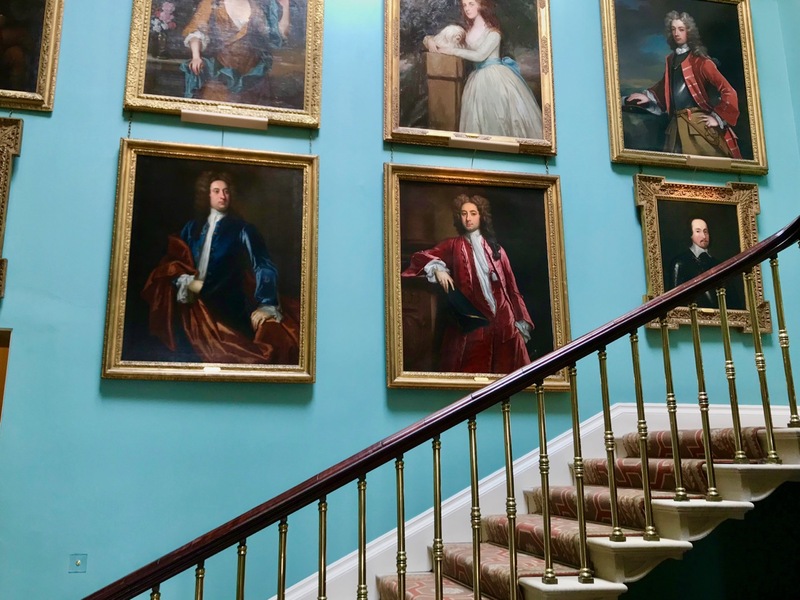 Last week Roaringwater Journal visited Ballyfin Demesne: I sketched out the early history of the house and Finola looked at the magnificent grounds. 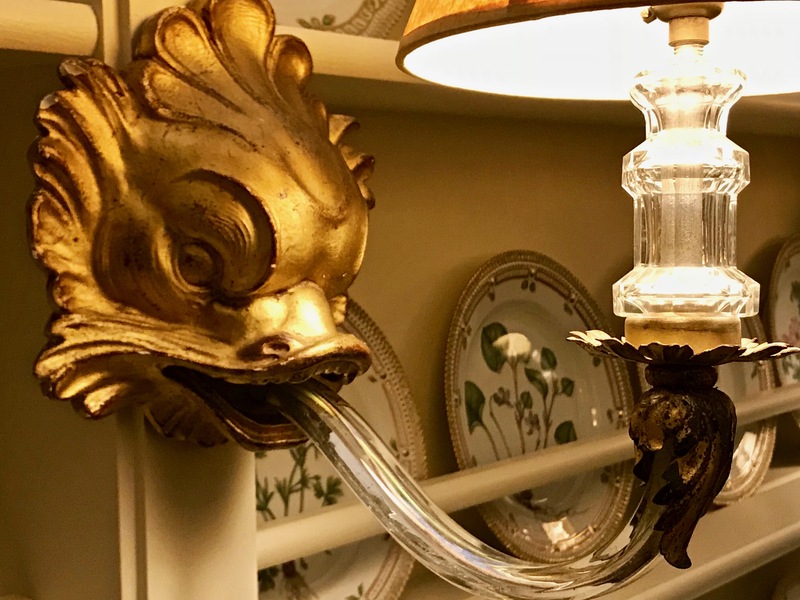 Today I’m bringing the story up to date. 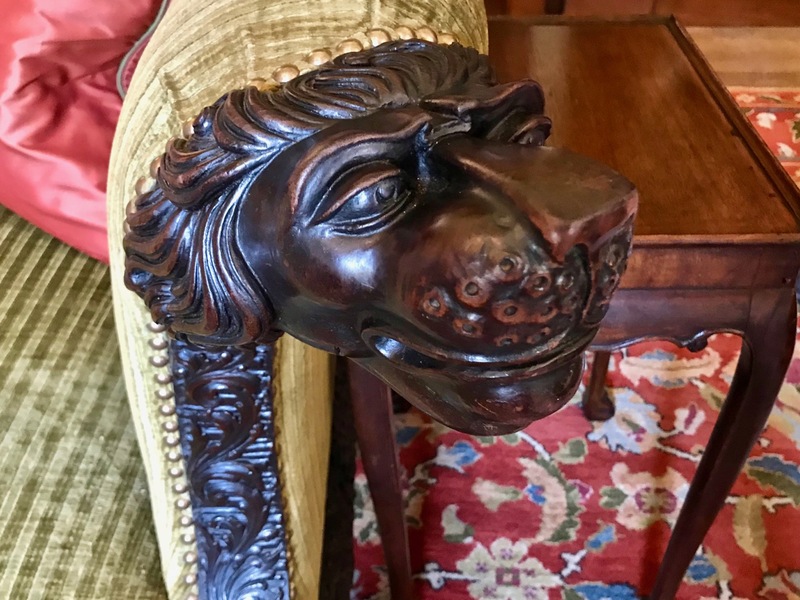 We got as far as the gracious Victorian and Edwardian days, when the Coote family were in residence, as they had been since 1813. 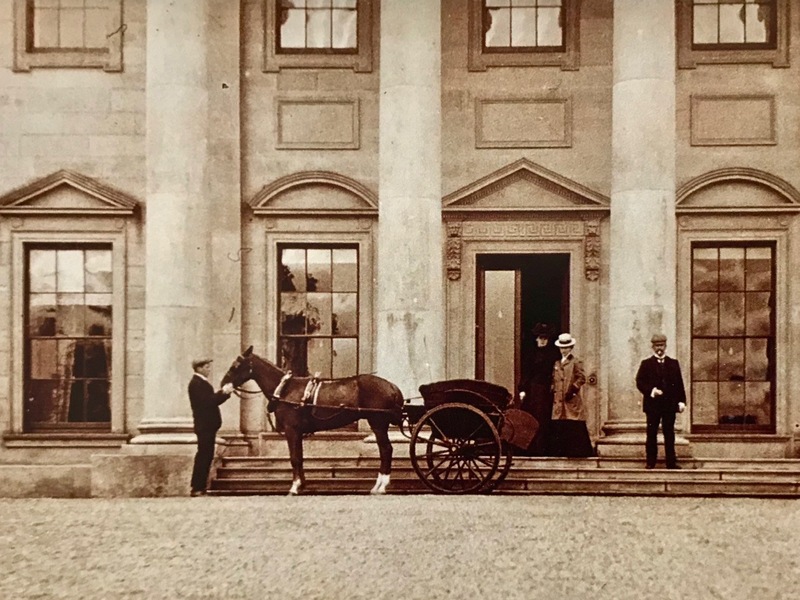 The photo above dates from 1903 and shows a jaunting car waiting at the entrance to the house (Magan Collection): perhaps those days were not quite as settled as the halcyon period when the children of Sir Charles Coote were painted so fancifully in the early nineteenth century (artist: George Hayter – with the addition of a whippet painted by Edwin Lanseer!). 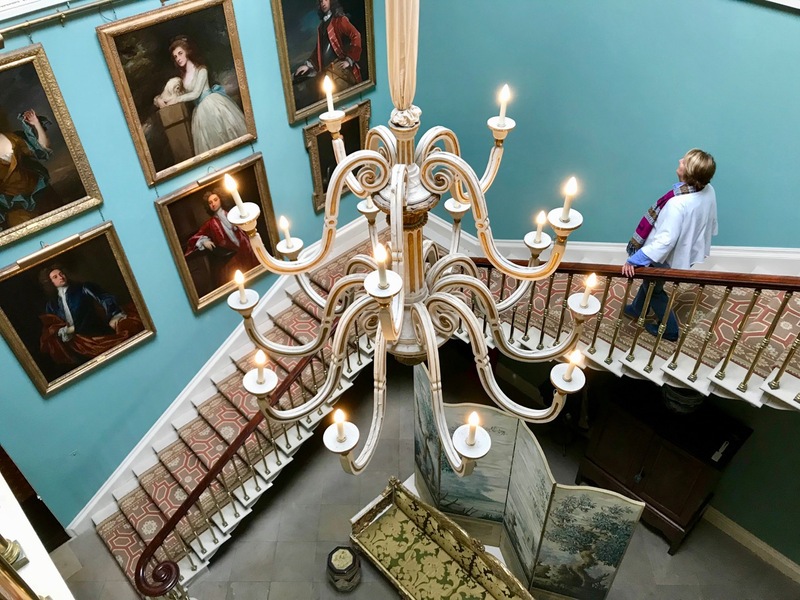 The painting (below) is now a centrepiece in the Gold Room at Ballyfin. 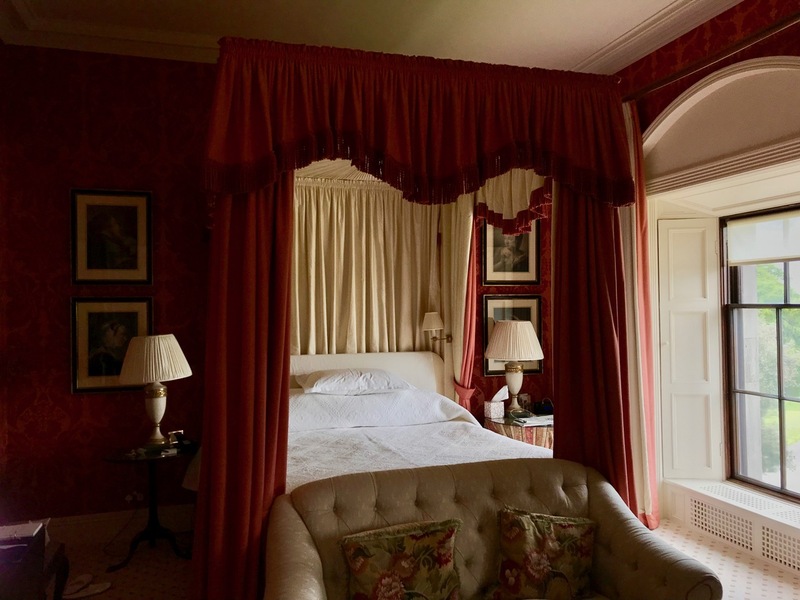 It was precisely one hundred years after the 9th Baronet had rebuilt Ballyfin to re-establish a permanent residence there. 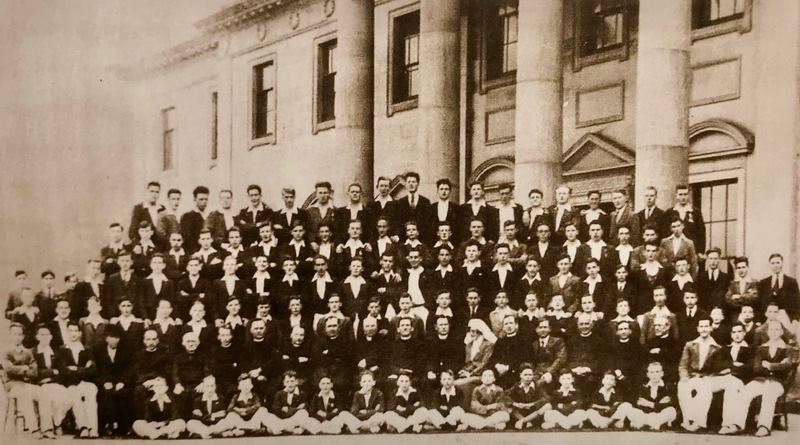 So it was that, in 1930, Ballyfin set out on a new path in its development – as a school owned and run by the Patrician Brothers – a Roman Catholic teaching brotherhood. 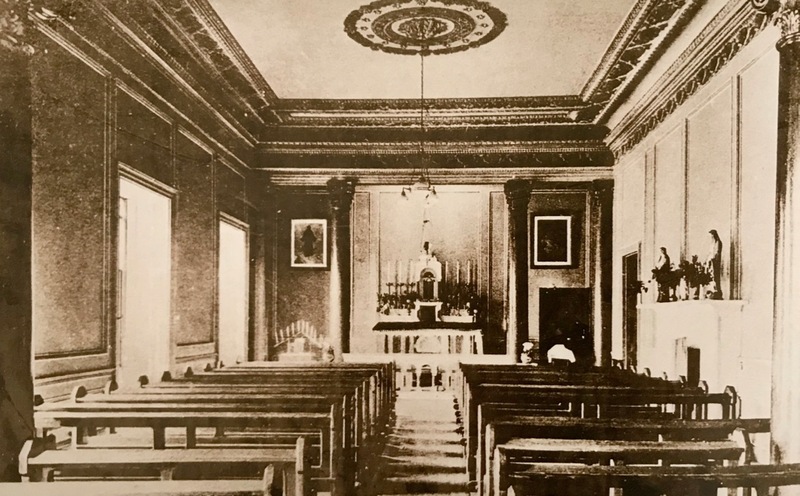 The only significant alterations to the house were the creation of a College Chapel in the old Dining Room (above), a dormitory across the north front of the first floor, and improved services. The immediate grounds were retained to provide productive gardens and the yards were filled with livestock. 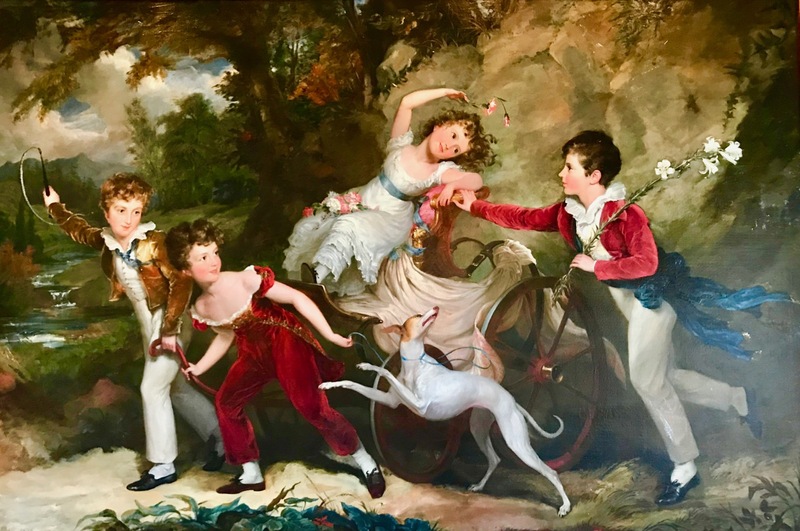 Reports of life at the school from those who have memories of it are generally very positive, particularly because of the idyllic surroundings and features of the estate. 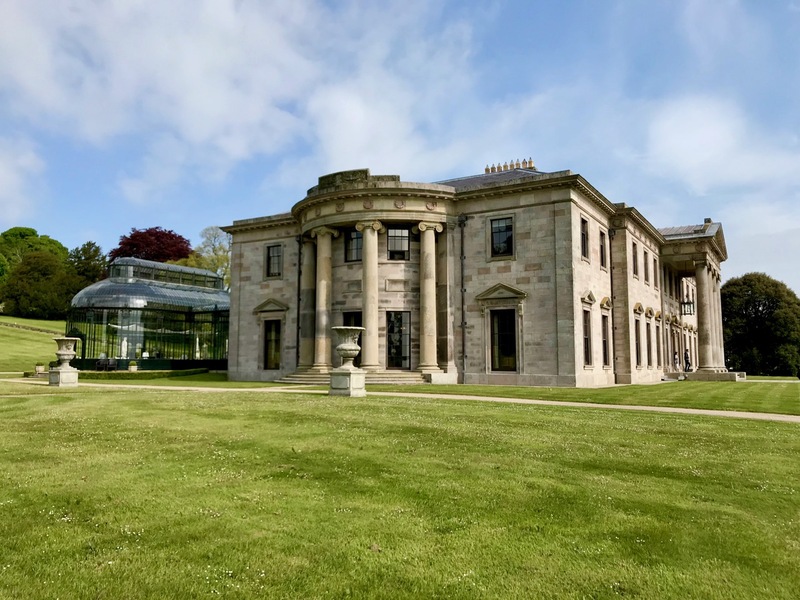 While the Patricians did their best to ensure that Ballyfin catered for the needs of a large secondary school and also strove to keep the entire demesne intact, in the end economic pressures and decades of slow decline took their toll. 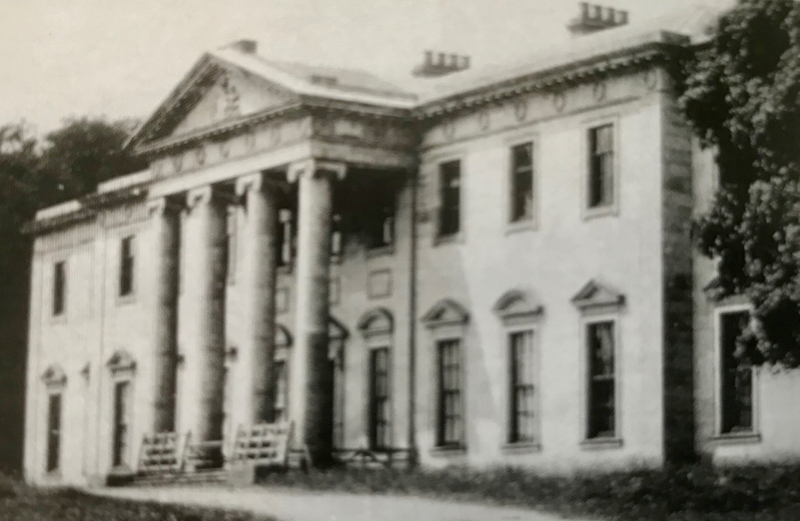 The Brothers closed the College in September, 2001, after 74 years of stewardship: once vacated, Ballyfin House was considered by the Irish Georgian Society to be foremost amongst Ireland’s endangered buildings. It needed a saviour to rescue it. Fortunately, three appeared. 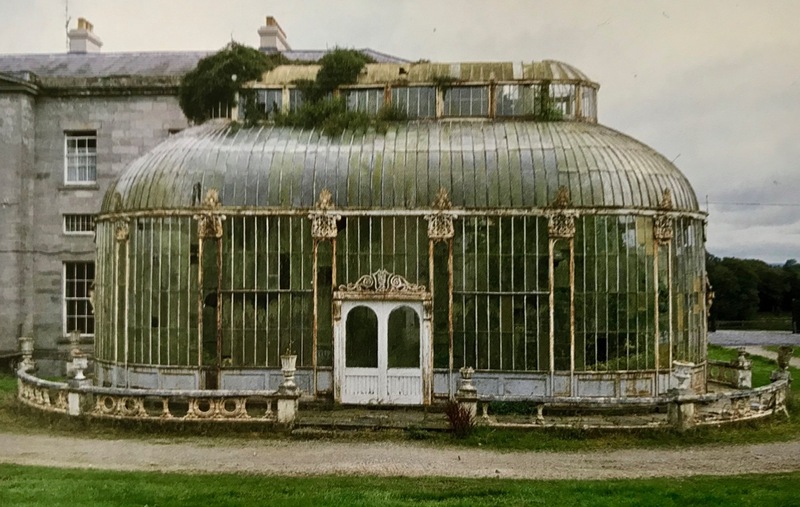 Above – an example of the declining fabric of Ballyfin during the twentieth century: Richard Turner’s iconic iron conservatory seems beyond repair, yet the reincarnation of the estate that commenced in 2004 has magnificently returned this architectural gem to prime condition, along with the rest of the house and Demesne. 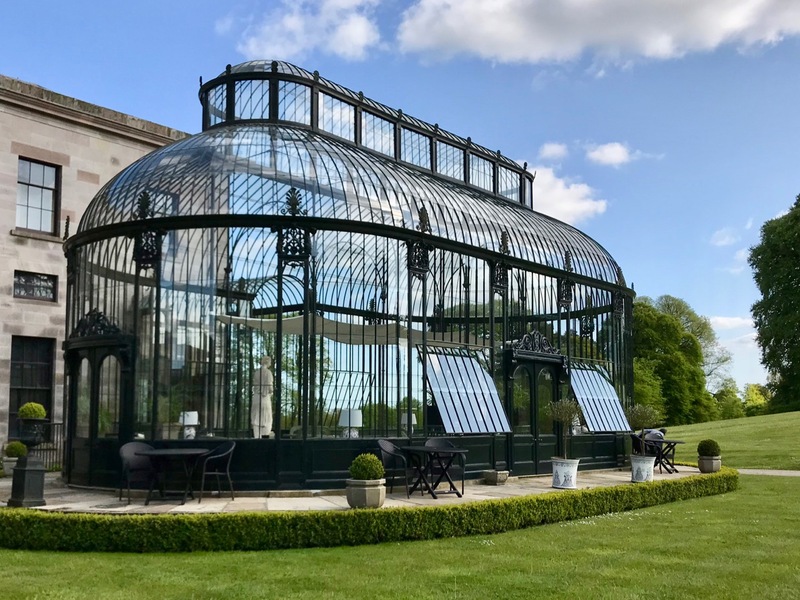 The conservatory was completely dismantled and – piece by piece – the ironwork was restored, then reassembled. 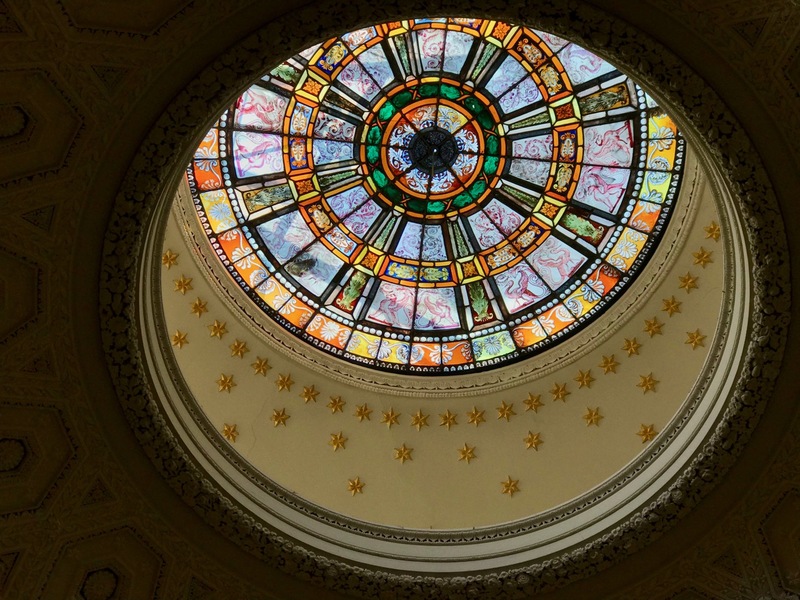 Then a complete reglazing took place (practically every pane is a different size): in the days of the school the boys had found the glass an irresistible target! 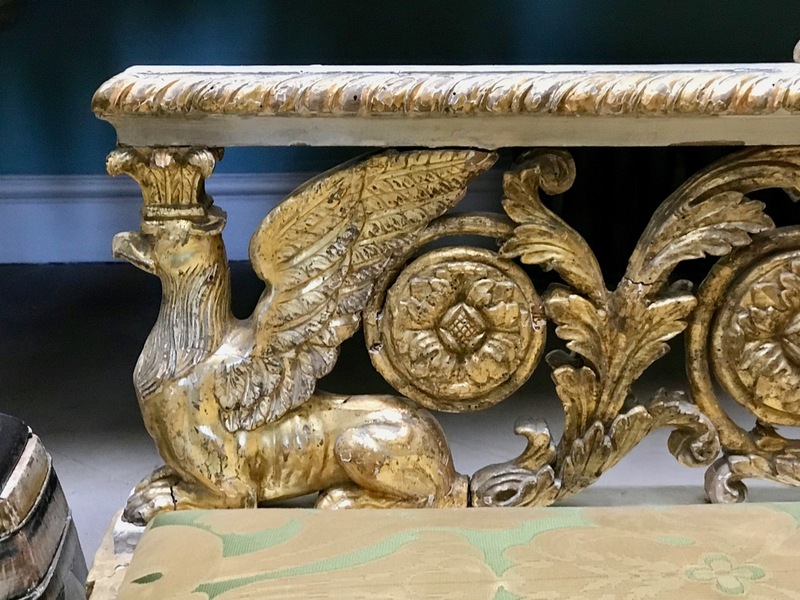 This photo compendium indicates the high quality of the restoration and the attention paid to every detail, including the recovery and hanging of many of the original portraits showing the owners of the estate during its history. 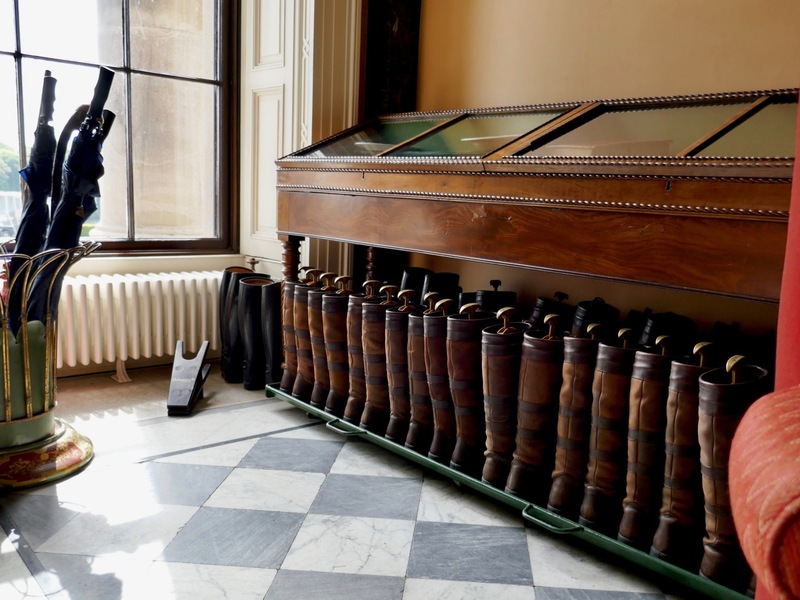 Ballyfin today reflects one piece of the complicated jigsaw puzzle that is the history of Ireland. It paints a picture of way of life now in the past. 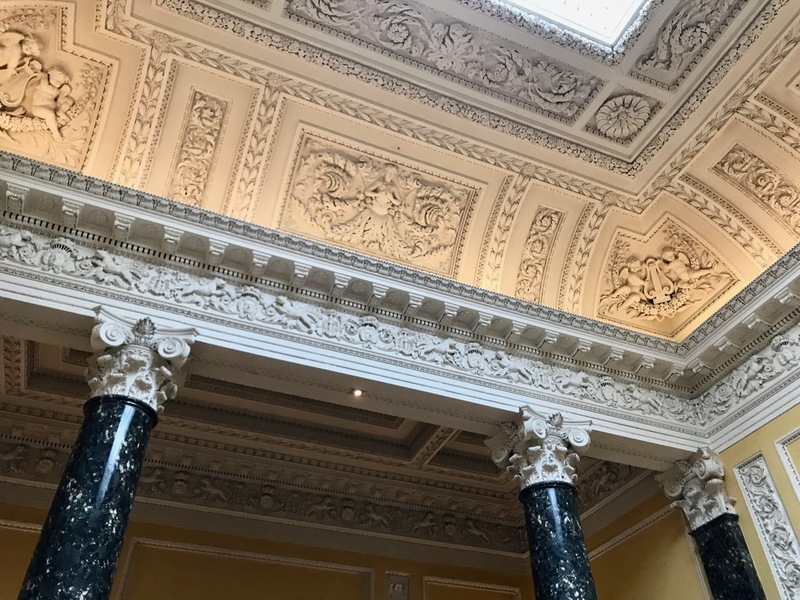 In today’s incarnation as a first class, small hotel it offers a distilled and polished experience of the best of contemporary Irish hospitality.